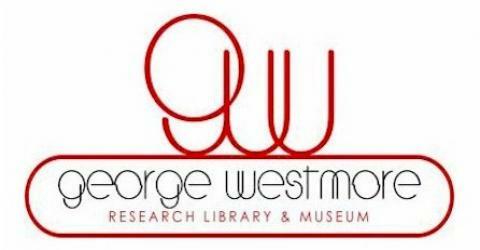 Montague George Westmore, II – Makeup artist. Work includes Blaze (1989), he began working for his uncle, Perc Westmore, at Warner Bros. His work with Paul Newman, Joan Crawford, Dustin Hoffman is legendary including a Oscar nomination for Hook (1991). His films include: What Ever Happened to Baby Jane? (1962); Chaplin (1992); The Shawshank Redemption (1992); Rio Lobo (1970).